BIG BOOTY BASS returns Friday April 13th featuring one of our favorite stateside dnb artists, Flite (Hospital Records / Liquicity, TX)! Not to mention home town heroes Kronology, Konkrete, DJ Contrast, and more!  [bbb] is the San Fernando Valley’s home for DnB, House and all things bass! Located at Theory (formerly Paladino’s) 6101 Reseda Blvd. Tarzana CA 91335. Plenty of FREE Street parking, DO NOT PARK AT THE ORANGE LINE!